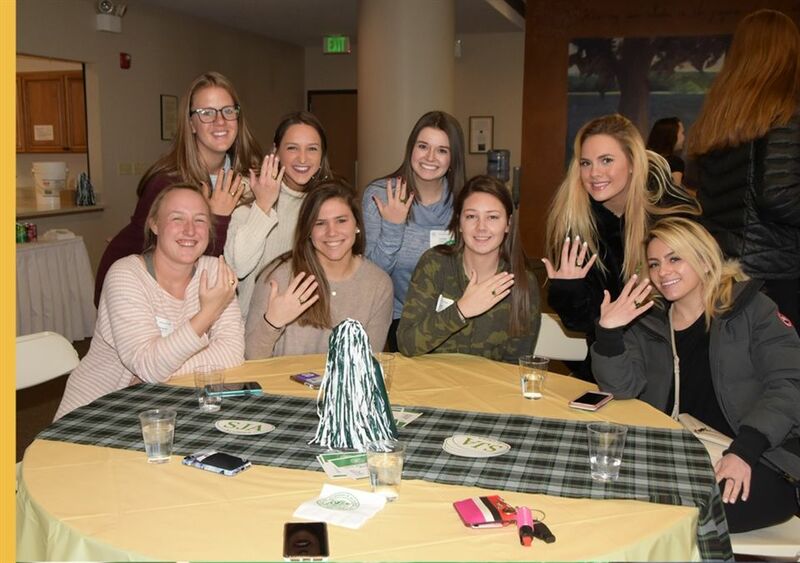 On January 10, the Classes of 2015, 2016, 2017 and 2018 were excited to be back on campus for the annual “Home for the Holidays” college reunion. 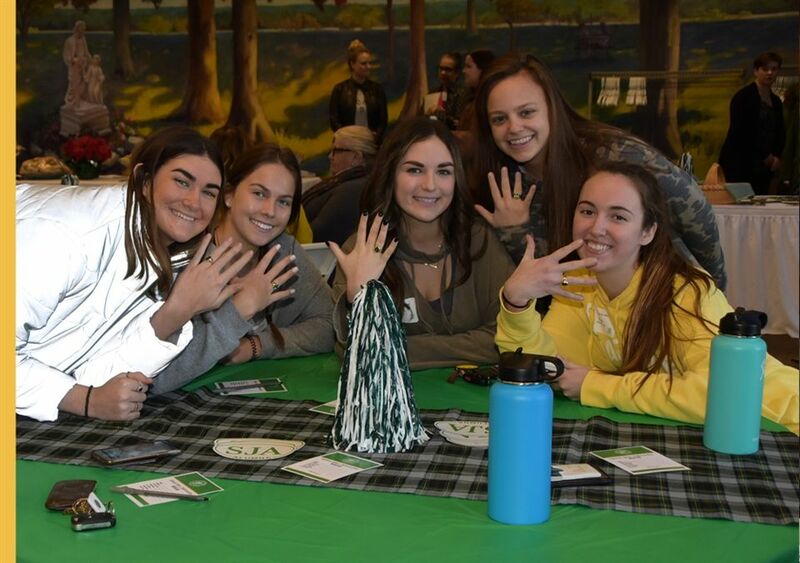 The Angels filled the halls with laughter, joy and hugs as they caught up with their former classmates, teachers and administration. 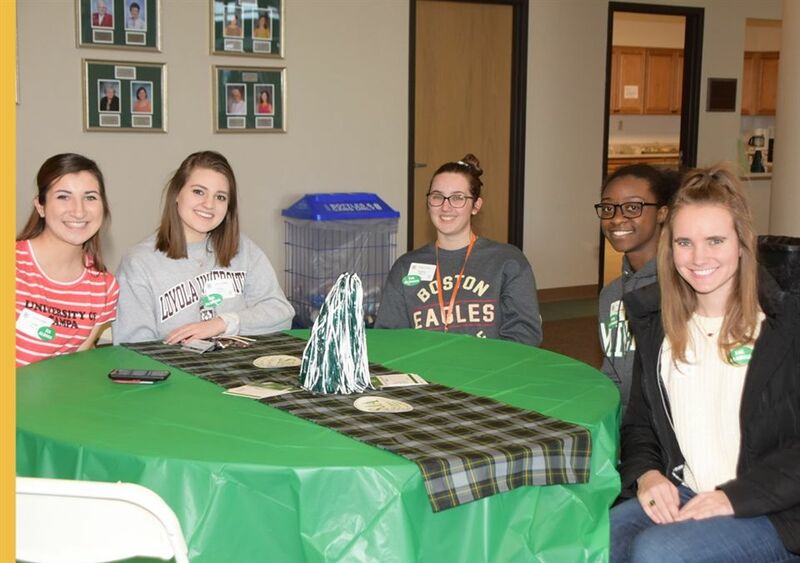 The alumnae enjoyed a delicious lunch and had the opportunity to see the recent updates to campus, including the brand-new College Advising and Resource Center!